ASUS has seen tremendous success with their ZenFone Max Pro M1 about a year ago and the company is bringing the successor as the ASUS ZenFone Max Pro M2. The ASUS ZenFone Max Pro M2 comes with updated peripherals and a modern design to match the competition. 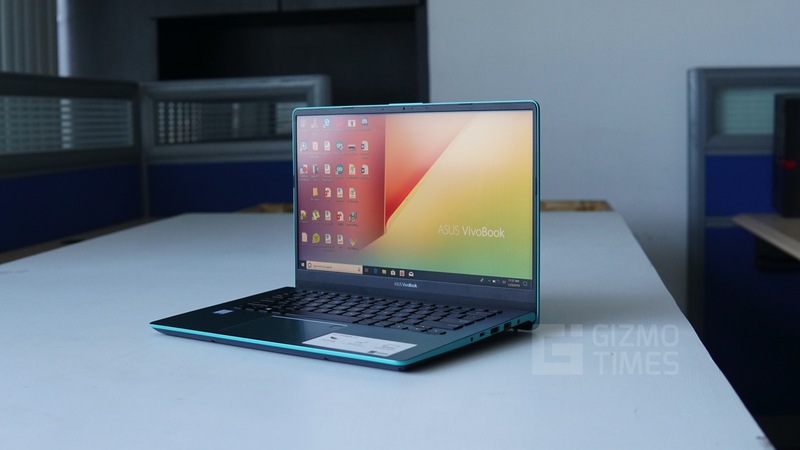 While the device is more than adequately powered and comes with a very precise design, the competition has picked up tremendously in the recent past with brands like Realme entering the budget smartphone segment. 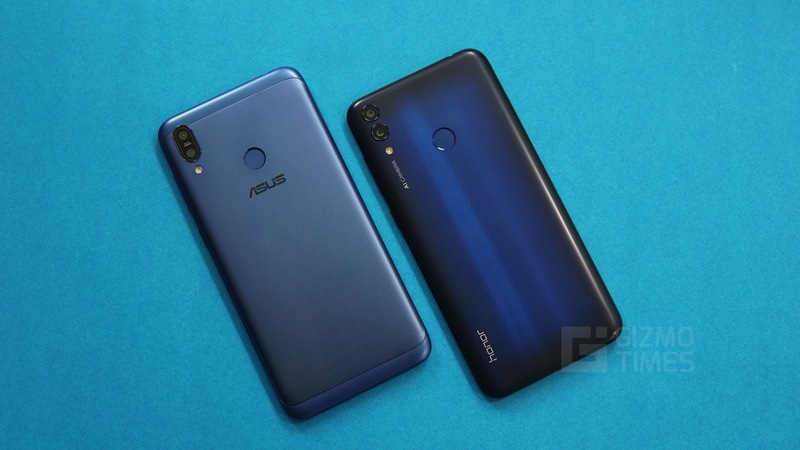 The Realme 2 Pro offers a very stiff competition to the ASUS ZenFone Max Pro M2 in most segments, in this post we compare the two phones and drop a conclusion based on the same. 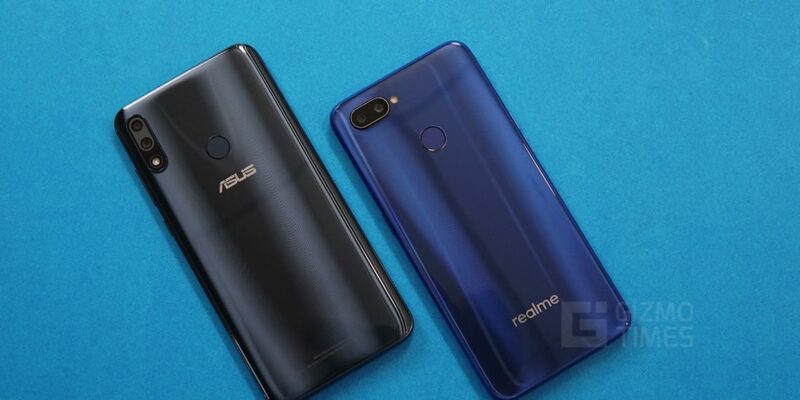 The Realme 2 pro and the ASUS ZenFone Max Pro M2 both have a plastic back panel, while the ASUS ZenFone Max Pro M2 comes with a plastic back with a coating, the Realme 2 Pro offers a unique design on the back offering a more premium feel. The Realme 2 Pro feels more premium to use and comes with a unique design and the ASUS ZenFone Max Pro M2 goes with a more subtle but comfortable design. The ASUS ZenFone Max Pro M2 despite having a bigger battery is slightly lighter in terms of overall weight than the Realme 2 Pro. Both, the Realme 2 Pro and the ASUS ZenFone Max Pro M2 come with a 6.3-inch display. 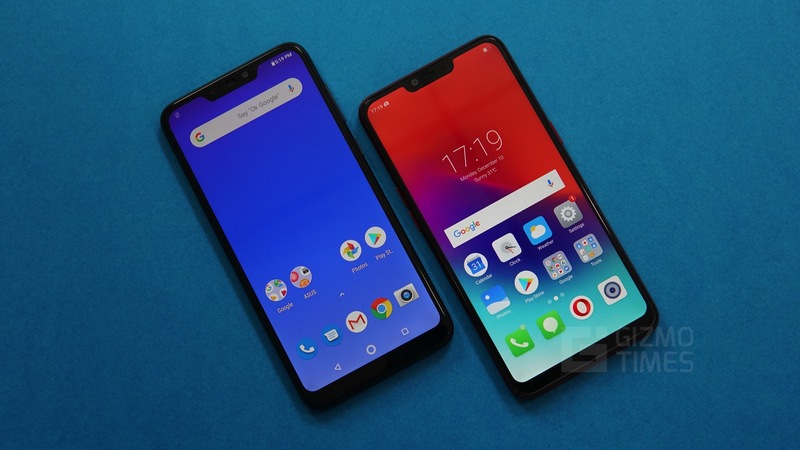 The ASUS ZenFone Max Pro M2 has a resolution of 1080 x 2280 which results in a 19:9 ratio screen while the Realme 2 Pro has a slightly higher pixel density and a resolution of 1080 x 2340 due to the slightly longer 19.5:9 aspect ratio display. 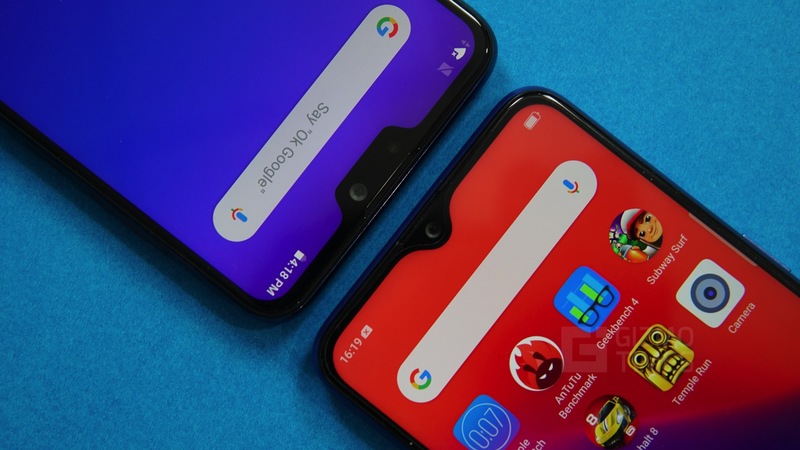 Both the devices have a notch on the top, the ASUS ZenFone Max Pro M2 has a standard notch and houses all the sensors, camera and the earpiece within it. 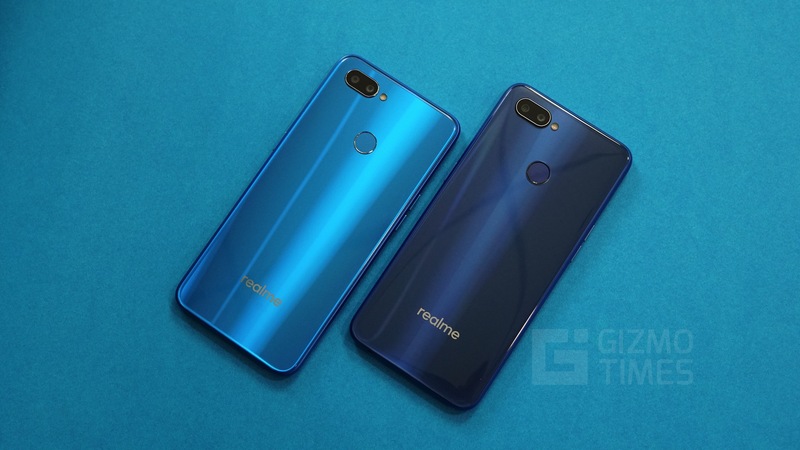 However, the Realme 2 Pro has a sleeker design with the water-drop notch and gives more room for the display itself. The ASUS ZenFone Max Pro M2 has a higher grade screen protection and comes with the latest Gorilla Glass 6 while the Realme 2 Pro has an older Gorilla Glass 3 protection. Both the devices are very similar in terms of the performance, the ASUS ZenFone Max Pro M2 is powered by the Qualcomm Snapdragon 660 chipset with four overclocked cores running at 2.2GHz compared to the 2.0GHz on the Snapdragon 660 chipset present in the Realme 2 Pro. 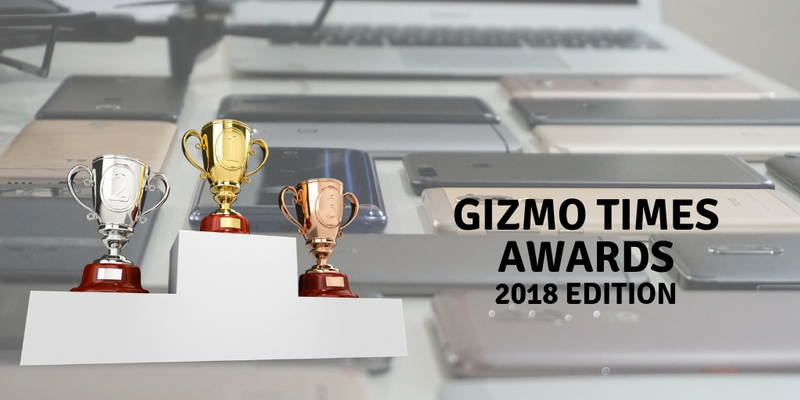 While both the devices have the same chipset, the ASUS ZenFone Max Pro M2 runs at a slightly higher clock speed which helps it perform better in intensive tasks such as games and other power-intensive applications. The Realme 2 Pro comes in multiple variants up to 8GB of RAM with 128GB internal storage while the ASUS ZenFone Max Pro M2 maxes out at 6GB RAM and 64GB internal storage. The ASUS ZenFone Max Pro M2 comes with a dual camera setup on the rear comprising a primary 12MP sensor with an aperture of f/1.8 that is aided by a secondary sensor for portrait mode with a resolution of 5MP and a f/2.4 aperture. 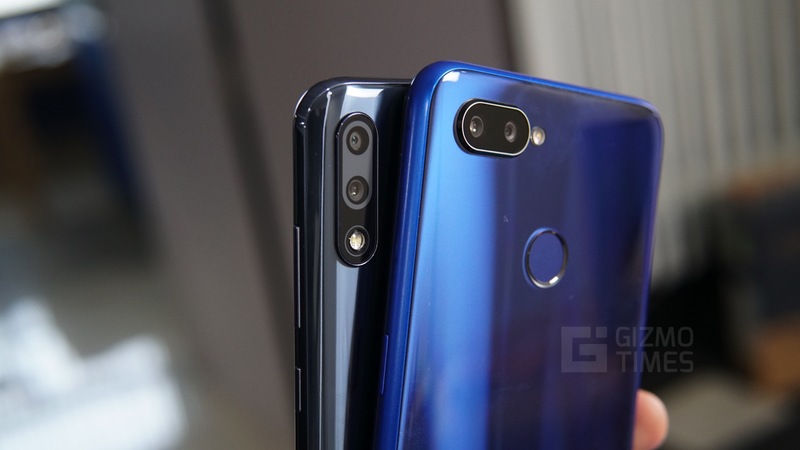 The Realme 2 Pro has a higher resolution 16MP primary sensor with a f/1.7 aperture but a lower resolution secondary sensor at 2MP. The front camera on the devices are also comparable and while the ASUS ZenFone Max Pro M2 has a 13MP sensor the Realme 2 Pro goes for the upgrade again at a 16MP sensor. Both the cameras here have the same f/2.0 aperture and the final quality can only be judged after doing an in-depth review. 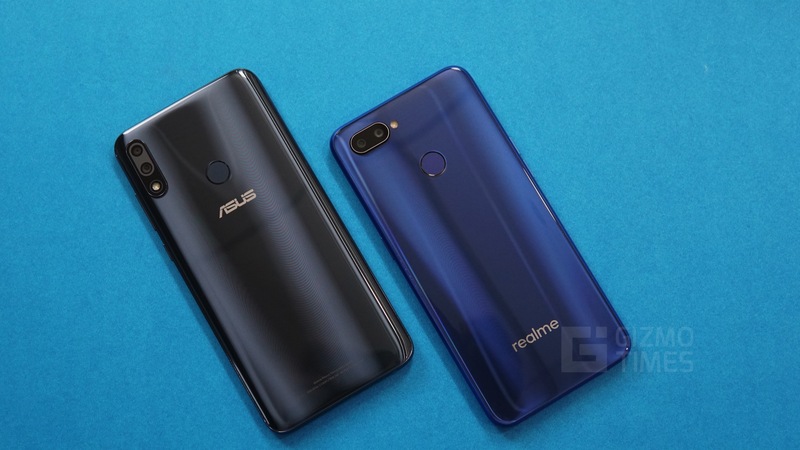 The Realme 2 Pro supports 30FPS recording in both FullHD and 4K resolution, the ASUS ZenFone Max Pro M2, on the other hand, supports 30FPS for 4K recording and even has 60FPS support for FullHD recording. The Realme 2 Pro has a smaller battery at 3,500mAh capacity while the ASUS ZenFone Max Pro M2 has a mammoth battery with 5,000mAh capacity. Both the devices do not come with any proprietary fast charge technology and use the 5V – 2A standard. However, based on our previous experience with the ASUS ZenFone Max Pro M1 we expect the ASUS ZenFone Max Pro M2 to charge rather quickly. The ASUS ZenFone Max Pro M2 also supports reverse charging and you can use the device to charge other smartphones. 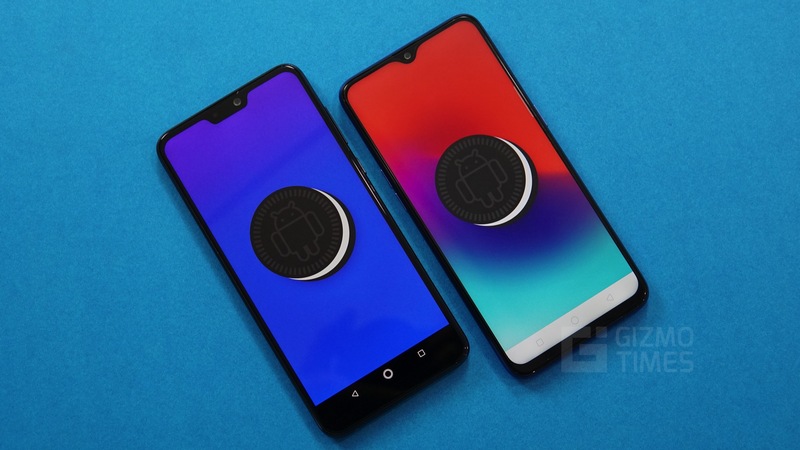 The Realme U1 runs on the Android 8.1 Oreo-based ColorOS operating system while the ASUS ZenFone Max Pro M2 runs on Stock Android software based on Android 8.1 Oreo. 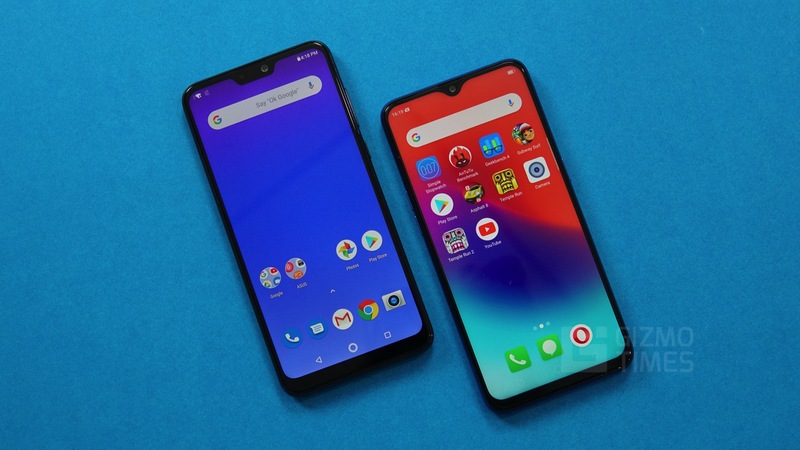 The Stock Android on the ASUS ZenFone Max Pro M2 and the ColorOS interface on the Realme 2 Pro are both very well optimized and offer a smooth experience. 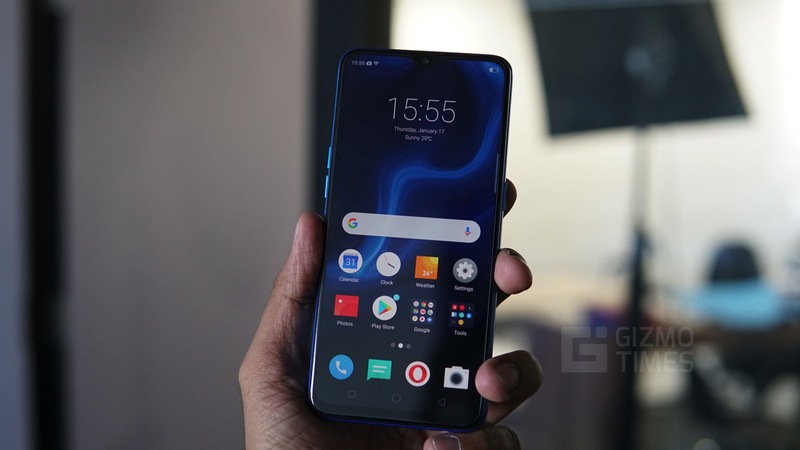 The ASUS ZenFone Max Pro M2 however, has a Smoother overall experience and the device is also expected to age gracefully as it has less bloat in the software.